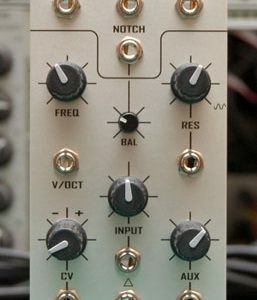 Josh Thomas is a new manufacturer of Eurorack modules with a healthy interest in the multi-dimensional system philosophies of Buchla and Serge. 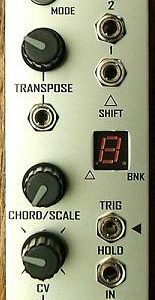 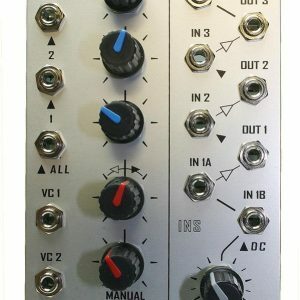 As an active electronic musician emerging from the DIY synth building community, his first module – the TWF – has rightly gained a reputation among Eurorack enthusiasts. 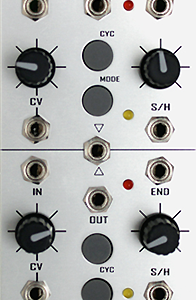 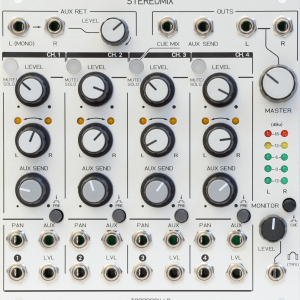 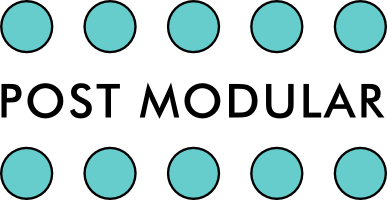 His second offering – the Sport Modulator – will offer fresh potential to Eurorack systems.